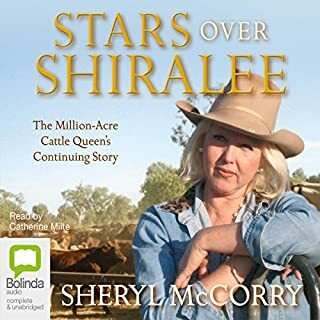 In Stars over Shiralee, Sheryl brings her story up to date, picking up from the death of her husband Bob McCorry. 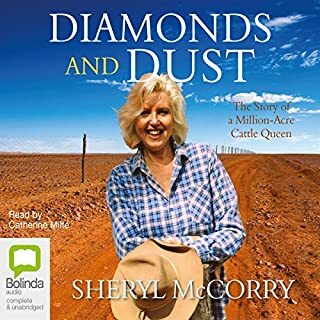 Having moved from the Kimberley to a property called the Shiralee, Sheryl is rocked by the death of her ex-husband. While continuing to run the Shiralee, Sheryl at first leans on her parents and her children for comfort. looking forward to hearing the rest of her life. Still an emotional journey but not quite as engaging as diamonds. perhaps that just reflected the time in her life. Sheryl McCorry grew up in Arnhem Land carrying crocodiles to school for show and tell. When she was 18, Broome beckoned, and it was there that - only hours after being railroaded into marriage by a fast-talking Yank - she locked eyes with Bob McCorry, a drover and buffalo shooter. When her marriage ended after only a few months, they began a romance that would last a lifetime and take them to the Kimberley's harshest frontiers. Great stories. Full of emotions, amazing life. looking forward to the next book. 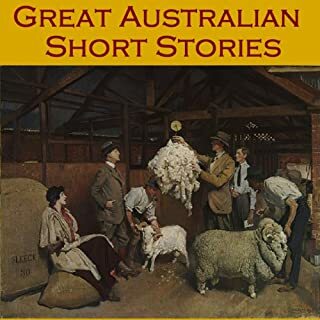 A fascinating collection of short stories by some of Australia's best classic writers. 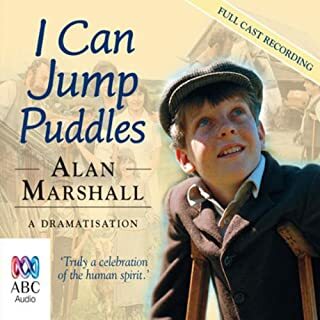 I Can Jump Puddles is Alan Marshall's story of his childhood - a happy world in which, despite his crippling poliomyelitis, he plays, climbs, fights, swims, rides and laughs. His world was the Australian countryside early last century: rough-riders, bushmen, farmers and tellers of tall stories - a world held precious by the young Alan Marshall. binge listened. loved it. wished there was a sequel. 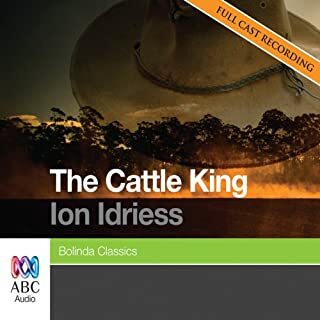 This book is an inspiring tribute to the remarkable life of Sir Sidney Kidman - the Cattle King. At the age of 13 Sidney Kidman ran away from home with only five shillings in his pocket. He went on to become a horse dealer, drover, cattle buyer and bush jockey and he also ran a coach business. Good listen but I was expecting a longer more detailed description of Kidman's life. and the sound effects can be overpowering at times especially the bloody cockies. 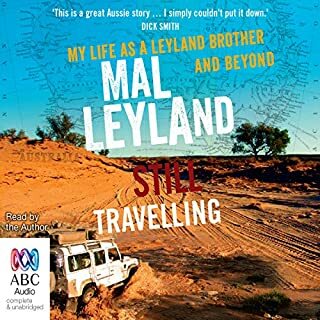 Next year is the fiftieth anniversary of the making of the Leyland Brothers' groundbreaking documentary, Down the Darling, which records Mike and Mal Leyland travelling down the Darling. Their film was sold to Channel 9 and later to the BBC. It was shown in 65 countries and selected by the Australian government to be shown at Expo 67 in Canada. Reveals a lot about his own personality especially in tough times. Since the early days of settlement men, women and children have battled the harshness of outback Australia to survive and in many cases prosper. But the price for settlement was high in the early days. Medical assistance was often thousands of miles away and children were raised without the benefit of education. 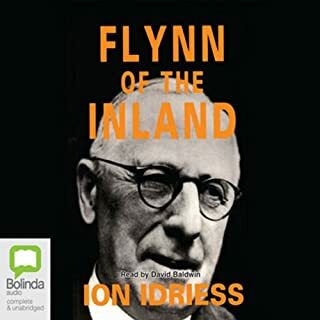 The Australian Inland Mission, founded and led by the indomitable John Flynn, was the first organisation to recognise the unique needs of outback Australians. 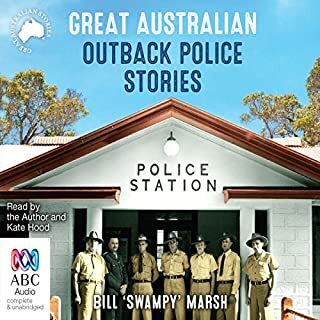 should be read by all Australians to get a feel for times past and the hard work and vision that makes this country great. Feels like its written for a different era. 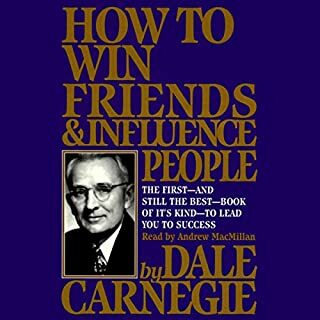 but still give some really useful principles presented in countless personal stories. 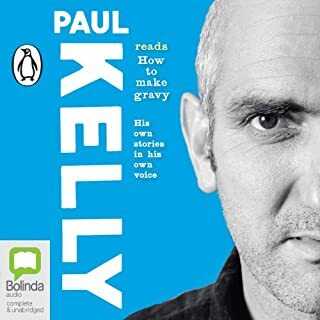 Paul Kelly is a uniquely gifted storyteller, and here, using his lyrics as starting points, he reads stories of his life and his songs, including "Before Too Long", "To Her Door", "Leaps And Bounds", "Don't Start Me Talking", "Dumb Things", "From Little Things Big Things Grow" and "How to Make Gravy". Mirroring the structure of his legendary A to Z shows - where he performs around a hundred of his songs alphabetically over four nights - Kelly describes the highs and lows of performing, the art of songwriting, being on the road with the band, tales of his childhood, family, friends and fellow musicians. Pauls narration is outstanding, his stories insightful, honest, broad and deep. it's a great combination of fiction in his songs and reminiscing over his life.